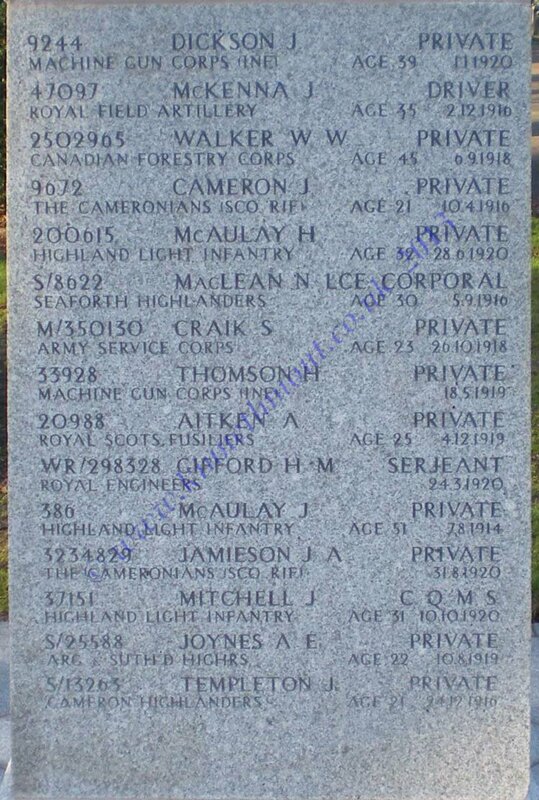 Son of Walter & Elizabeth MacDonald. 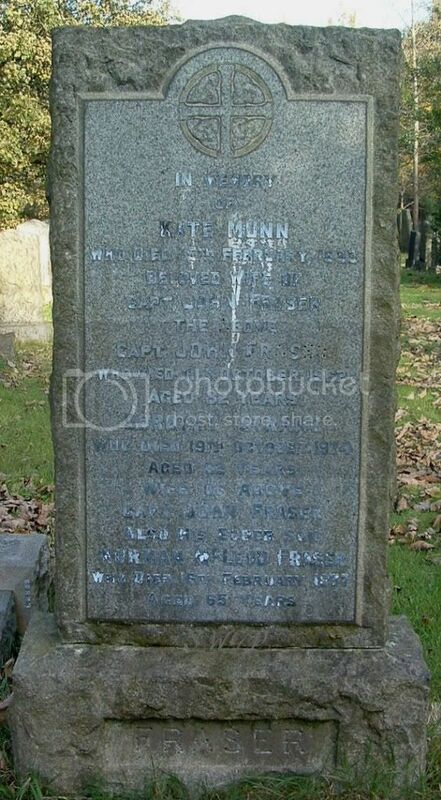 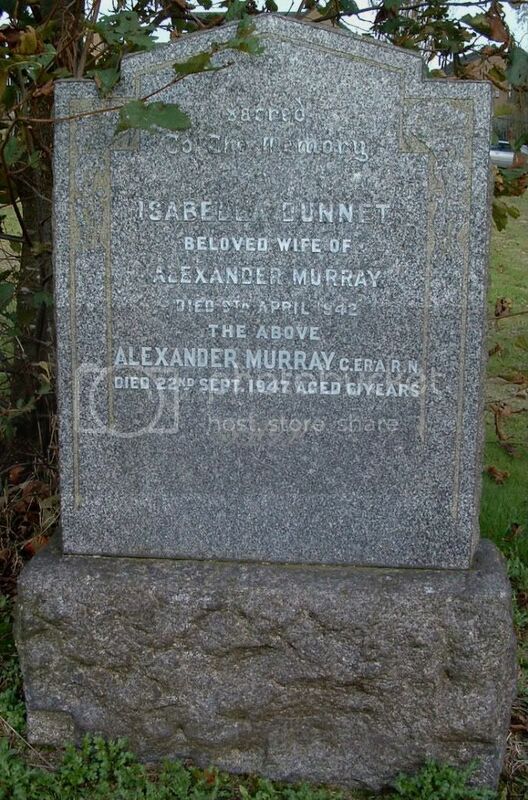 Husband of Manie Stewart Drummond. 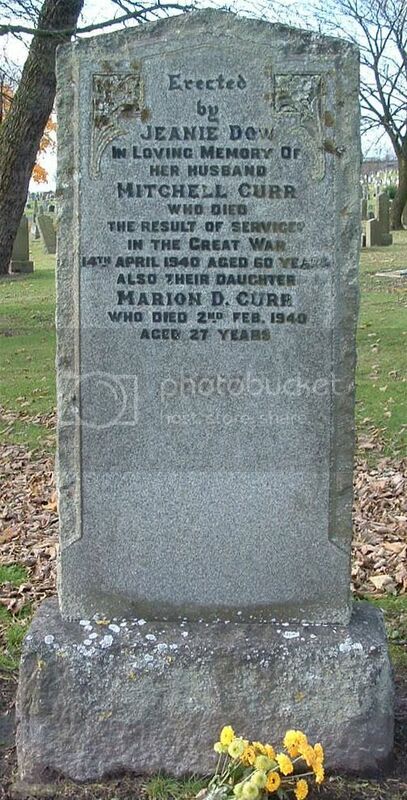 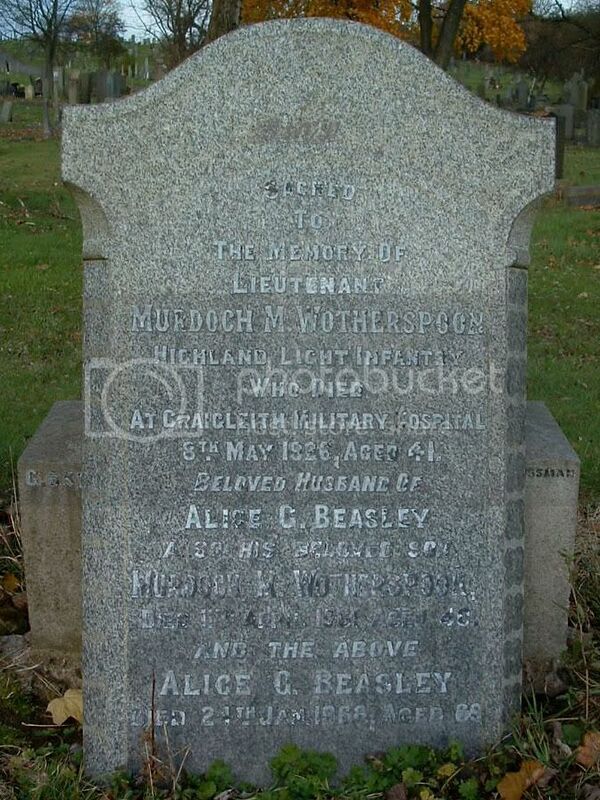 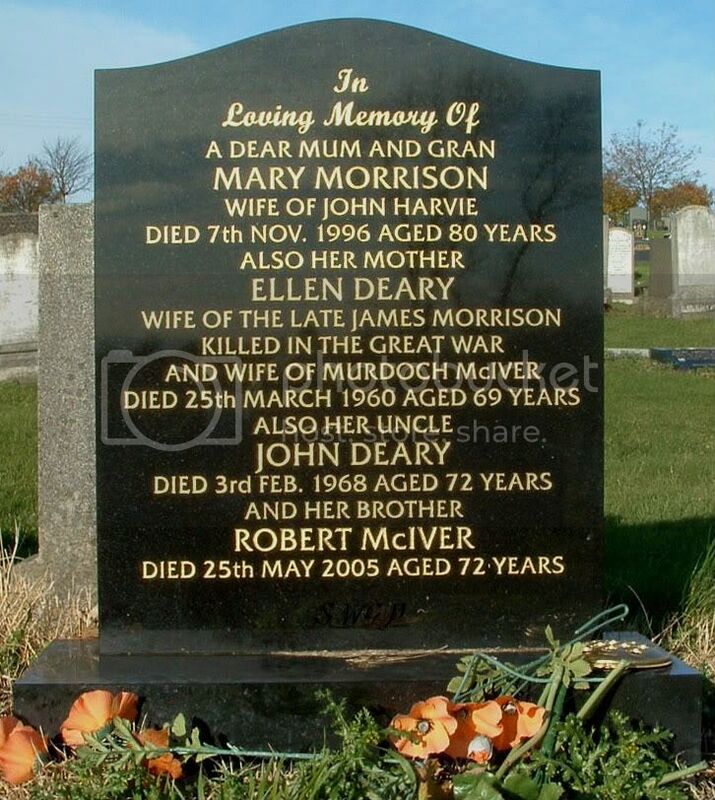 Husband of Ellen Morrison (nee Deary) laterally McIver. 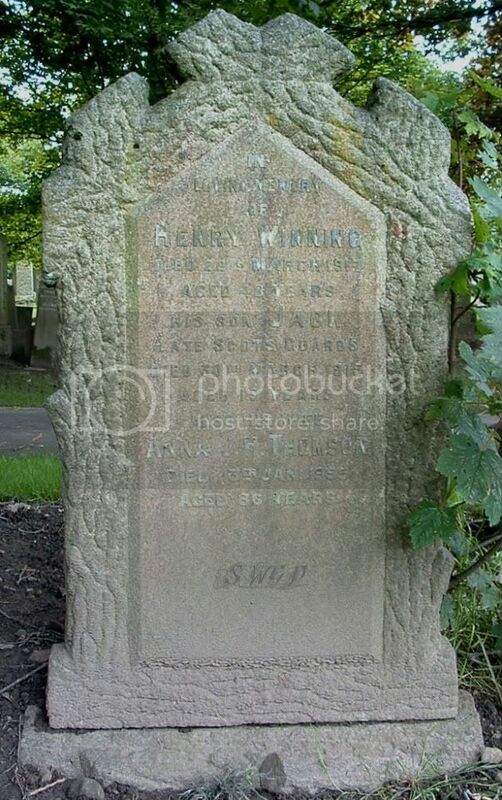 Son of Henry and Anna J. H. Winning (nee Thomson). 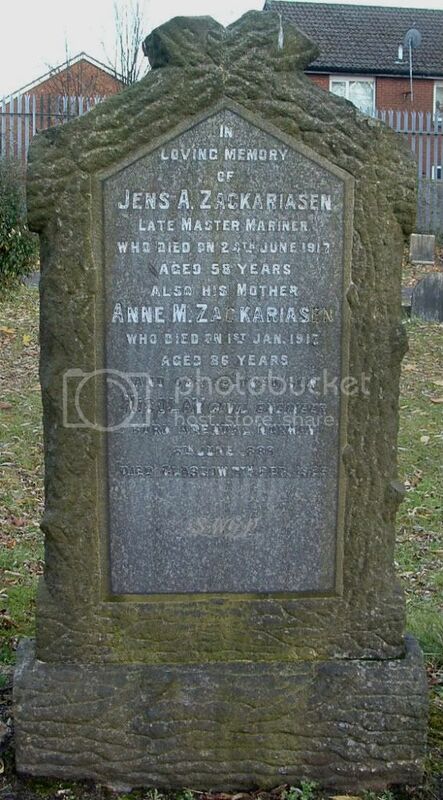 Son of Anne M. Zackariasen. 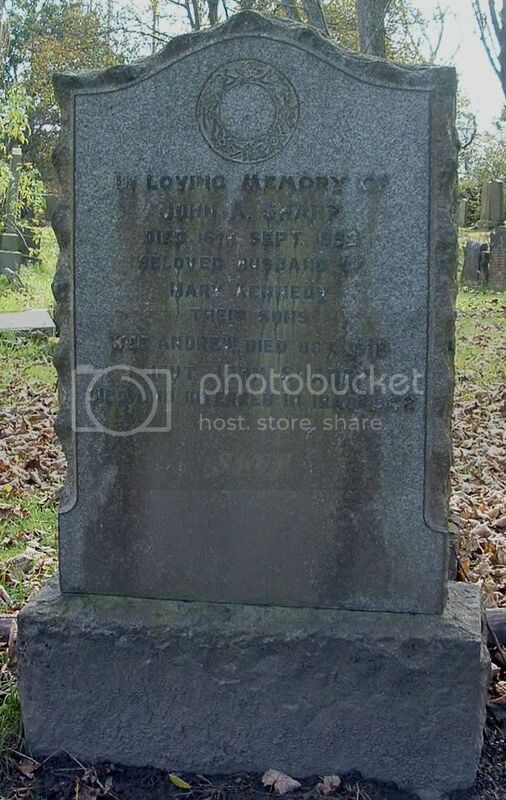 "The body of Private Albert Edward Hill, of the 8th Scottish Rifles, who was training at Kilmarnock, was taken from the river Clyde, opposite Braehead Street, Glasgow, Sunday. 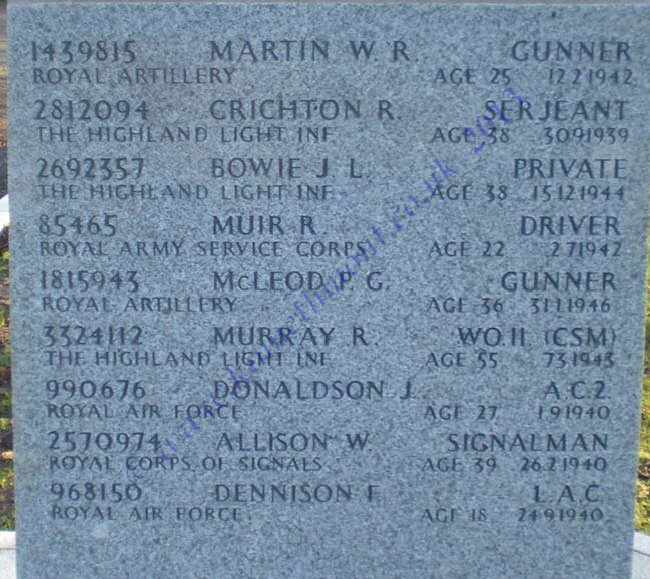 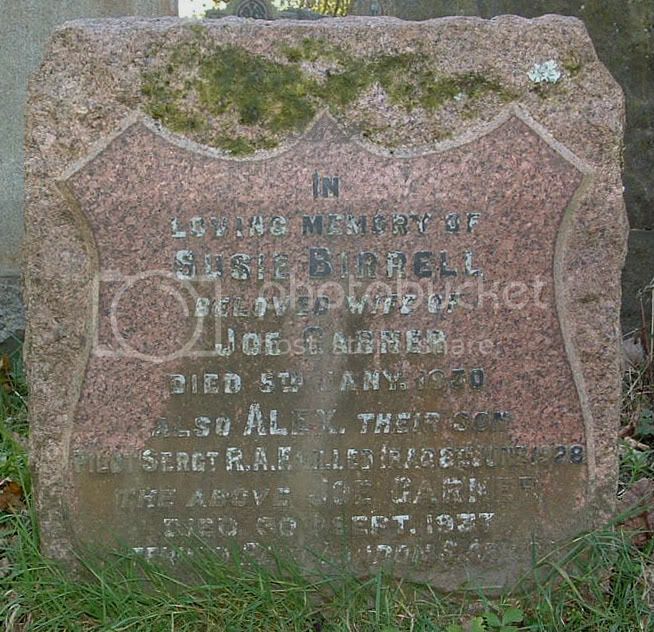 Private Hill, who was 34 years of age, was a clerk previous to joining the Army, and resided in lodgings at 74 Black Street, Glasgow." 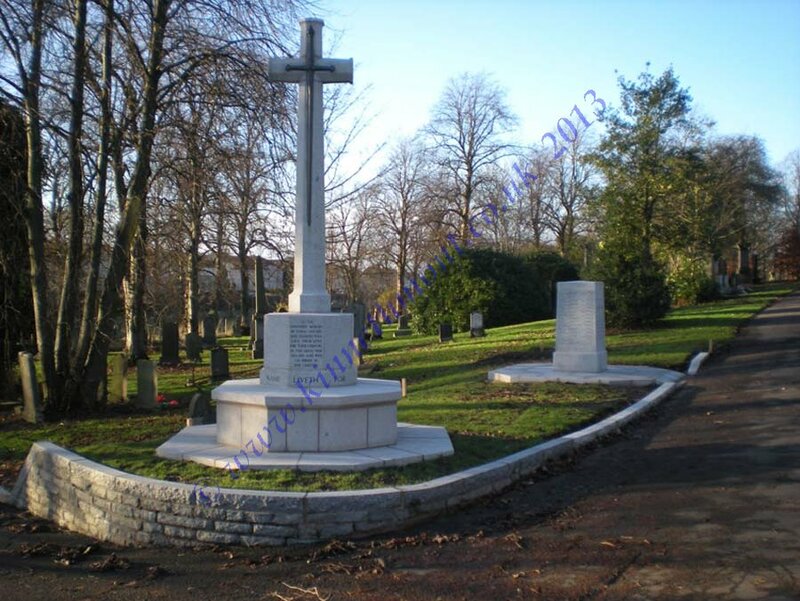 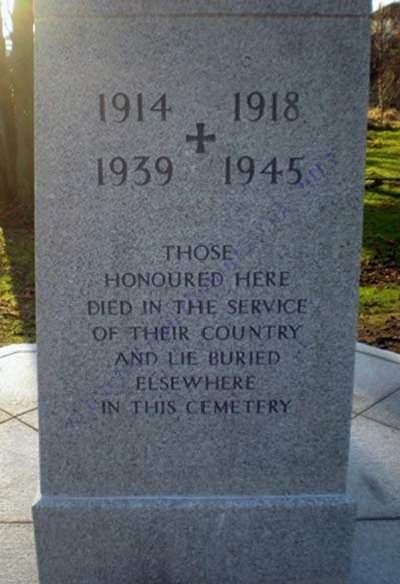 I am aware that CWGC have just finished work placing a new memorial to commemorate the casualties in the closed section of this cemetery.